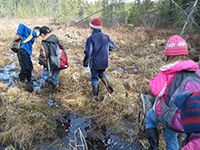 Activity Level: Age appropriate activities and hikes. 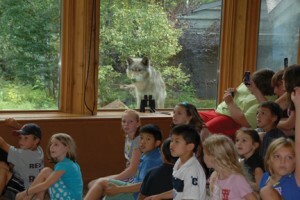 Note: Activities and learning will take place inside the International Wolf Center and outdoors. Please dress for both.